The original DISHWASHER SAFE Mouse. Constructed with SEAL SHIELD™ Waterproof Technology (Patent Pending) featuring SEAL SKIN™ Comfort Grip silicone coating to provide a natural look and feel and Silver Seal Antimicrobial Protection which virtually eliminates harmful bacteria and protects between washing. 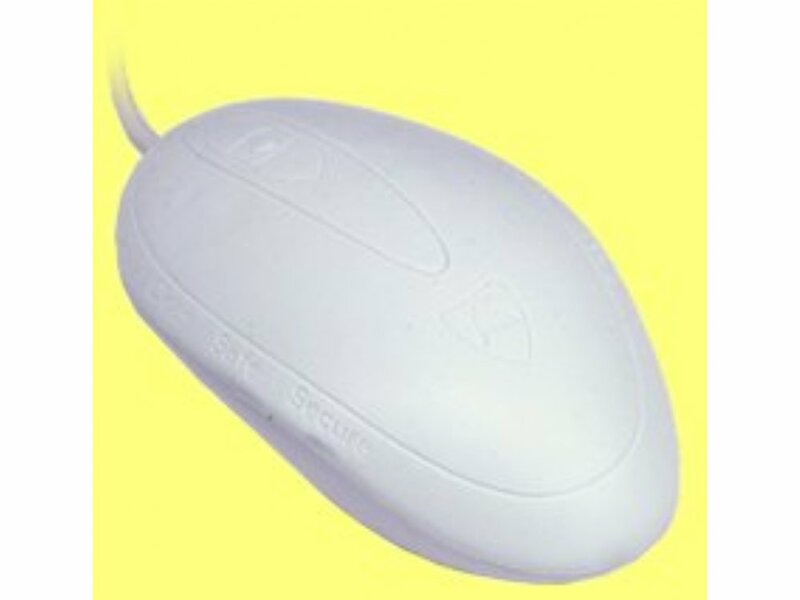 The medical grade mouse has the standard left and right mouse buttons, and a 3 button scroll system with Page Grabber technology, it's fully submersible, DISHWASHER SAFE, has a 24K Gold-plated USB Connector to prevent corrosion and is manufactured to IP68 standards.